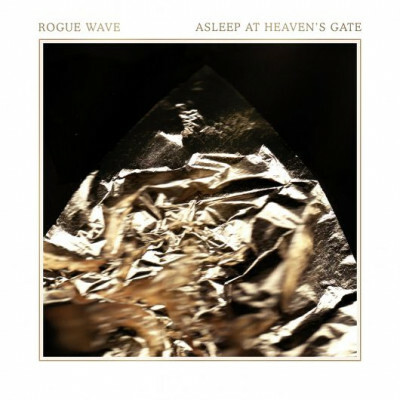 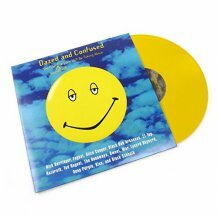 Rogue Wave Asleep At Heaven's Gate 10th Anniversary reissue, expanded edition, on gold and white swirl vinyl limited to 200 copies. 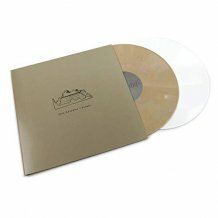 Yo La Tengo There's A Riot Going On Yo La Tengo's new self-produced album, on limited edition translucent orange vinyl. 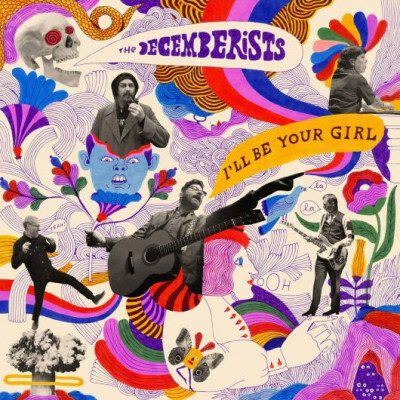 The Decemberists I'll Be Your Girl The Decemberists have announced their eighth studio album available for pre-order on 3 colored vinyl variants. 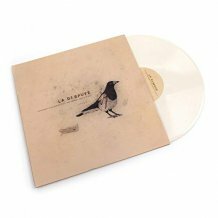 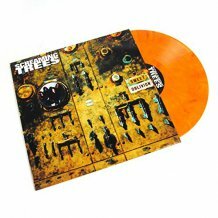 Decembrists website exclusive orange vinyl, limited to 2,000 copies, indie exclusive blue vinyl, and a euro exclusive white vinyl. 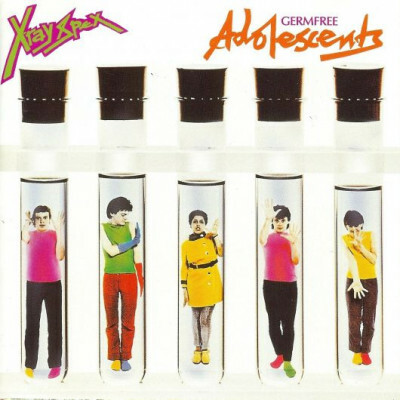 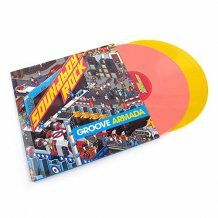 X-Ray Spex Germfree Adolescents Yellow with blue-green splatter vinyl limited to 1,200 copies. 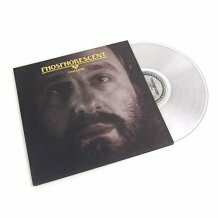 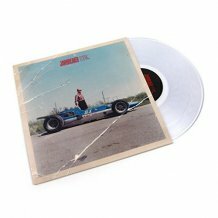 Jon Brion Magnolia (Original Motion Picture Soundtrack) Mondo is proud to present a limited edition 3XLP version of the soundtrack to Paul Thomas Anderson's epic MAGNOLIA as a three LP set. 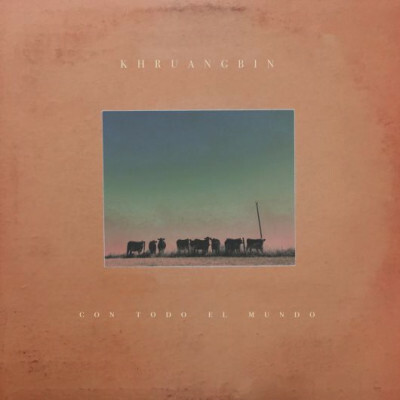 Khruangbin Con Todo El Mundo Globetrotting Texan trio Khruangbin's second album on indie exclusive white vinyl. 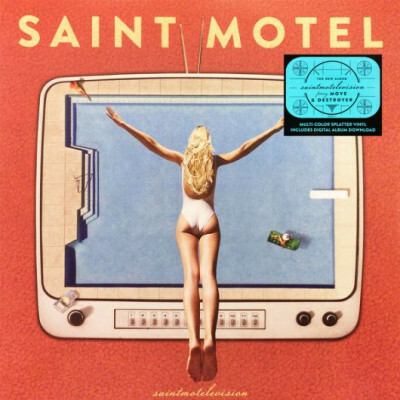 Saint Motel Saintmotelevision Clear vinyl w/ black, white, & grey splatters limited to 1,000 copies. 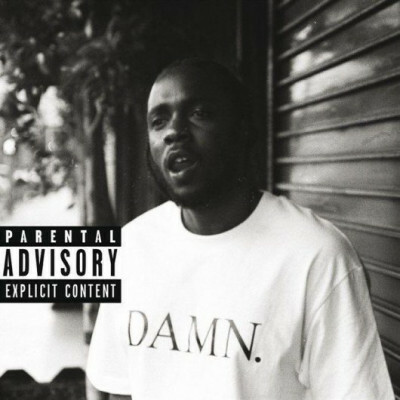 Kendrick Lamar DAMN. 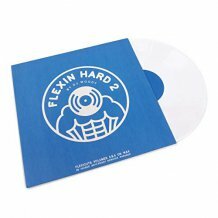 Collectors Edition (2xLP) Collectors edition, hand-numbered enhanced version of Kendrick Lamar's Grammy-nominated studio LP, with the tracklist put in reverse. 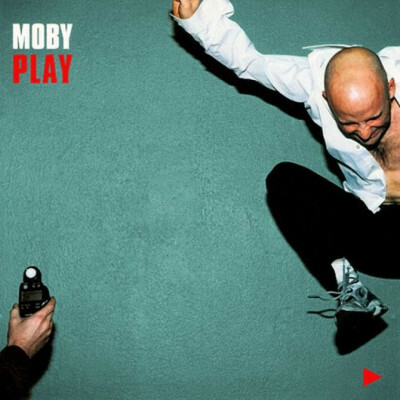 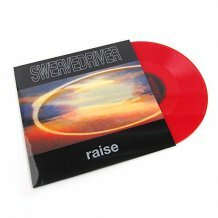 Available on standard weight clear vinyl, limited to 15,000 copies in the U.S.
Moby Play (Vinyl Me Please, January 2018 Record of the Month) Vinyl Me Please re-recorded and remastered edition including 2 x translucent turquoise vinyl, 2x12 original art prints from the original 12 inch singles. 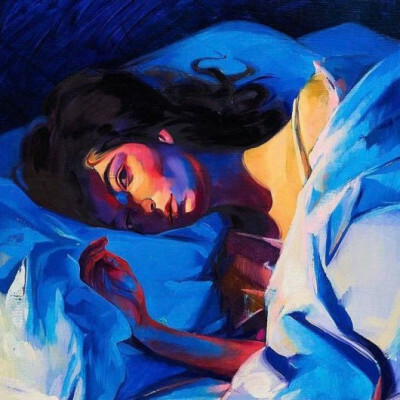 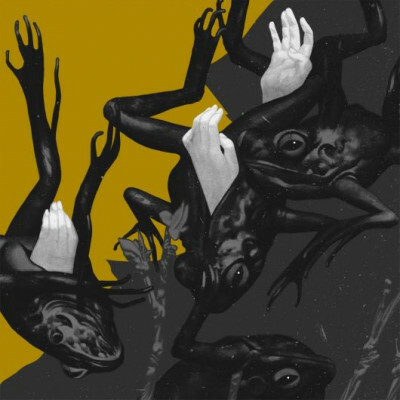 Lorde Melodrama Lorde has announced a vinyl release of her album Melodrama, available in standard or deluxe variant, the latter featuring a 180g royal blue vinyl, a hand-drawn sleeve, a lyric booklet, and six photo inserts. 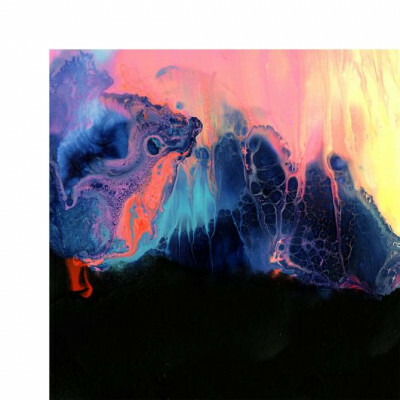 Shigeto No Better Time Than Now Turntable Lab exclusive blue + pink marbled vinyl limited to 300 copies. 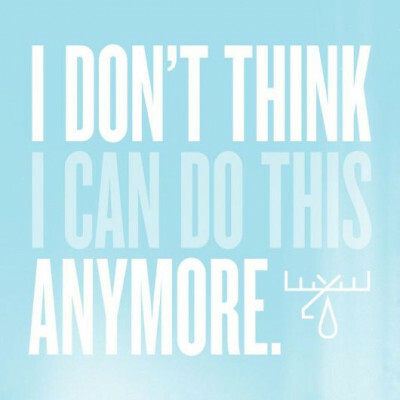 Moose Blood I Don't Think I Can Do This Anymore Moose Blood's new album is available for pre-order on silver / dark blue (1,500), silver inside dark blue vinyl (2,500) and various bundles. 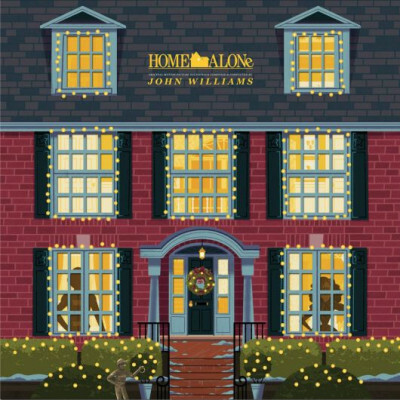 John Williams Home Alone (Original Motion Picture Soundtrack) 25th anniversary release of the soundtrack to Home Alone, featuring original music by John Williams, on Cheese Pizza, and translucent red / green vinyl. 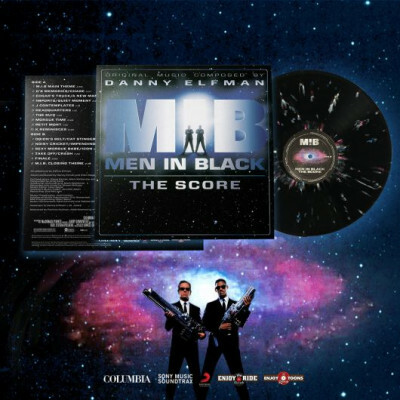 Danny Elfman Men In Black: The Score (20th Anniversary Vinyl Reissue) 20th anniversary vinyl pressing of Danny Elfman's 1997 score to the cult classic sci-fi action comedy on Galaxy splatter vinyl limited to 500 copies.